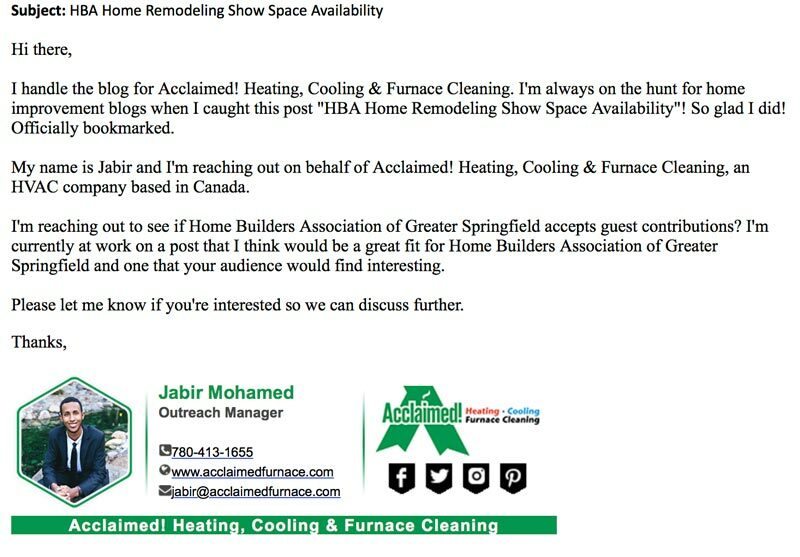 It was recently brought to our attention that HBA Members have been receiving emails that appear to be connected to our HBA Events. Please do not fall victim to these scams. Do not open, do not reply and definitely do not click on anything. Emails from any entity outside the HBA of Greater Springfield or the NAHB (National Association of Home Builders), are not connected to the HBA or your membership. If you ever have any questions, please contact the HBA office at 417.881.3711. Thank you!